The Pirkanmaa District Court fined Turtolan Kaivin Oy, a Tampere-based corporation, 25,000 Euros for a work safety offense. The President and CEO of the company were each convicted of fines of EUR 50 per day, ie EUR 4,400 and EUR 2,500, from a work safety offense. There was a pitfall in Tekunkatu in Tampere in July 2015. The worker was installing a trench coater with the excavator. The excavation was partially squeezed and the edges were not supported. For some reason, the employee had gone to the bottom of the unfinished ditch. When he was in the pit, its edge collapsed and buried him completely. The excavator driver noticed the situation and went to the pit to excavate his companion. At the same time, however, the trench collapsed to further burial the driver in part. The fully buried employee suffered several injuries. 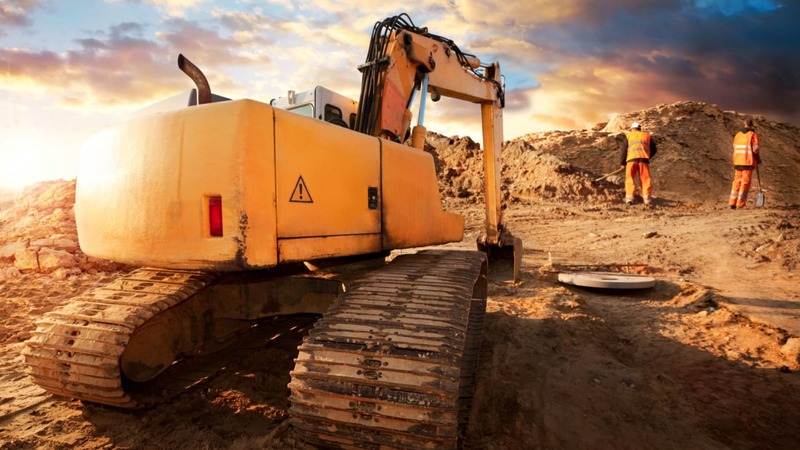 The Occupational Safety Authority considered that the employer had not sufficiently taken into account the obligations of occupational safety regulations with regard to security arrangements for excavation work. The worker had to work in a deadly deep pit whose walls had been nearly or completely vertical. There were plans for excavation work, but they were not followed. The District Court held that the employee knew that there was no point in the hazardous area of ​​the trench before it was flattened. However, he had applied for something in connection with his work. The instructions given by the employer on digging the trench had been incorrect, so the trench had been too steep on its walls. The security coordinator appointed by the construction company at Tampere Water Site had earlier pointed out the excessive slope of excavation walls a few days earlier. The District Court noted that the defendants had failed to ensure that the pit had been slid enough or alternatively that its walls would be supported. The Occupational Safety and Health Authority's responsibilities in the Western and Northern Finland Regional Government emphasize that excavation work must be carried out safely, taking into account the geotechnical properties of the site, depth of excavation, slope inclination and loading, and hazards due to water and traffic vibrations. If collapse may cause an accident, the ditch wall must be supported. Based on a reliable survey, the work safety of the trench can be achieved by squeezing or staggering trenching.